It tastes like hedge. 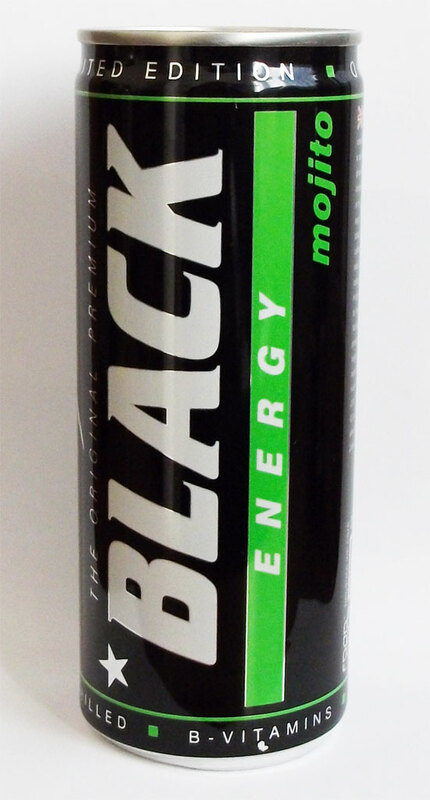 I don’t think that any energy drink should ever contain mint as an ingredient. Mint and lime to be specific, but you really can’t taste the lime. Avoid, avoid, avoid – it’s very original but for a good reason, it tastes minging.